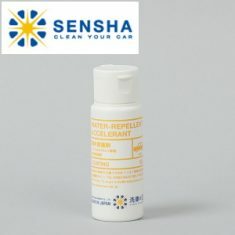 WATER-REPELLENT ACCELERENT - SENSHA CO., LTD.
Water Repellent & Gloss additive to extend Glass Coating Effect This product is deployed after coating with Crystal Glow to give it an advanced performances. Crystal Glow is popular because of its transparent and glossy look of coating layer and this coating layer can be improved even more glossy and better water repellent effect with this product. 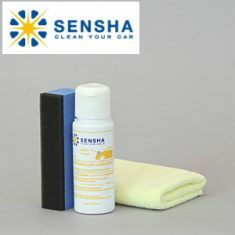 Application is very simple and It can be use after Crystal Glow aplication finished the curing time as well as after several time washing or even after several months for coating maintenance. The product developed realized from our customer's voice. We are always appreciated our customer reviews and suggestions. 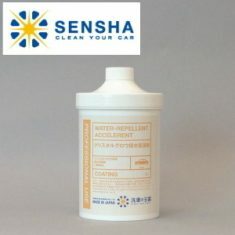 Water Repellent Accelerant is one of products we developed with our customer. 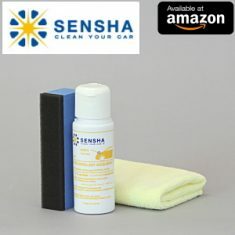 Many advantages of this product compare to other similar product in the market, here is the top reason of our WATER-REPELLENT ACCELERENT you need the most for your car coating maintenance. 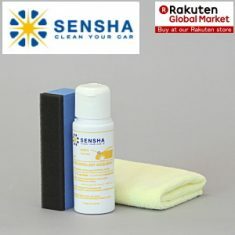 Longevity; extend the durability of the coating effect, much better way than commonly old fashion waxing. Beautify; it enhanced the appearance of your vehicles. 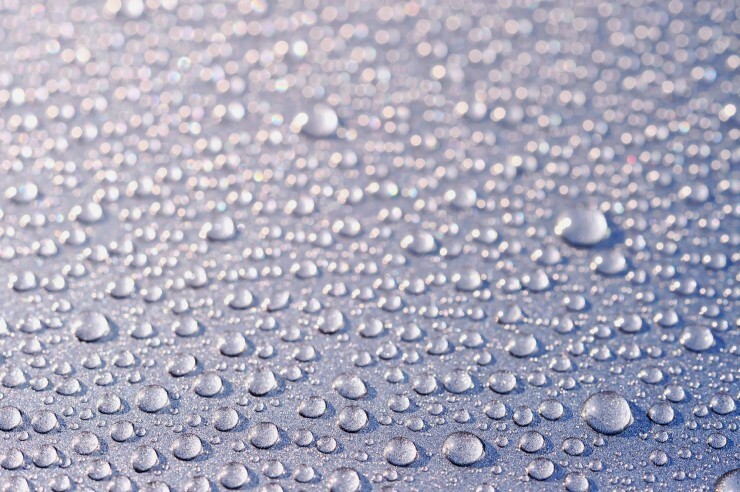 The superb shine that glass coating provides, given your vehicles a new life.